Nguyen Dinh Rubber Co., Ltd (NDR) was established by Duong Nguyen in 1985 in Binh Chanh district (now is Binh Tan), Ho Chi Minh City). Starting off as a small factory with the total area of 2000 square meter, the company had produced retreading tires, serving the transportation need for the society during the time of closed economy. Two years later, the company managed to introduce new product line, agricultural tires, to serve the farmers which priced 30% less than the same imported products. 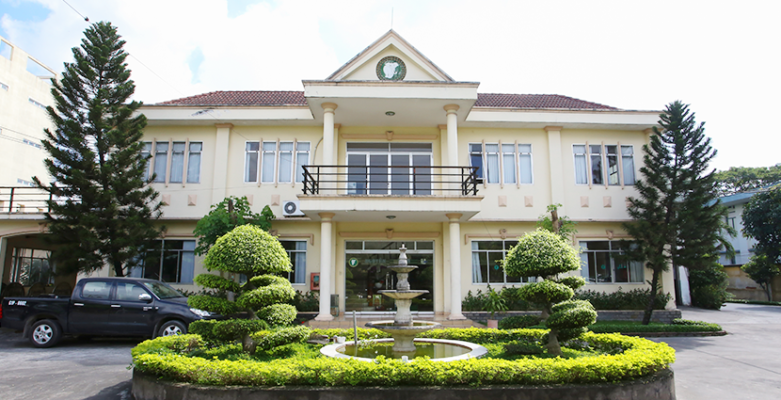 In 1998, in order to increase the capacity and to meet the increasing demand, NDR has moved to the new factory in Binh Duong province with the total area of 30,000 square meters, and total investment of 6 million dollars. Nowadays, our products have been nationwide distributed by more than 50 official dealers in 63 provinces. We have been also exporting to Cambodia, Laos, Thailand, Taiwan, Myanmar, some other countries in Africa and Europe.